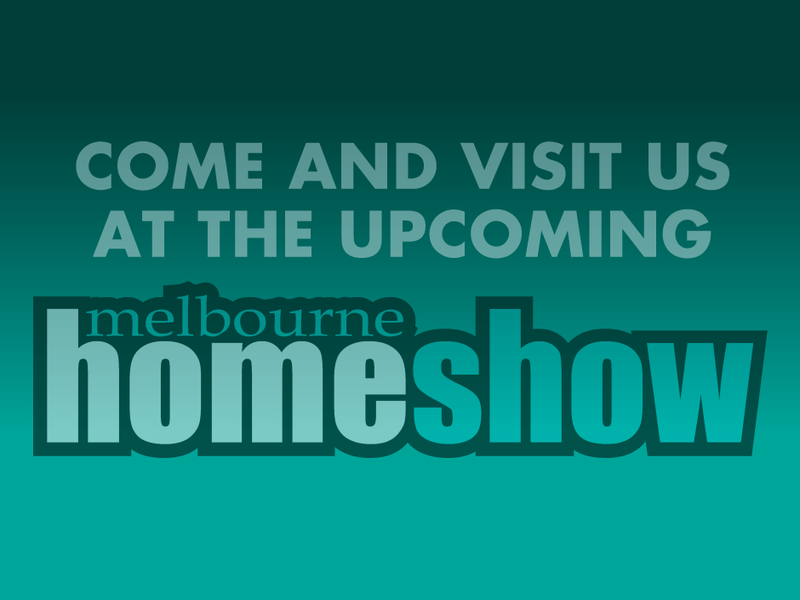 Come and visit us at the 2016 Melbourne Home Show! Thank You to those of you who attended the 2016 Melbourne Home Show where we displayed some of our gate & door automation products. Location: Melbourne Exhibition & Convention Centre, Southbank Melbourne. We’re at Show Stand: L45 Show Times: Thursday 18th August; 10am till 6pm Friday 19th August; 10am till 9pm Saturday 20th August; 10am till 9pm Sunday 21st August; 10am till 6pm Aside from our awesome display, Global Access staff offered some fantastic show specials!! Stay tuned for our next Trade Show visit!